Maidwell Hall has chosen Elifar as its charity for 2017 and will raise much needed funds from a series of events organised by students at the school. It kicks off the fundraising with two major sponsored expeditions on the Pembrokeshire Coast and the Brecon Beacons in June. Twenty two 12-13 year old boys and girls will be walking 50 miles of the rugged Pembrokeshire Coast. Over three days they will cross headland, cove and cliff-top through some of the most spectacular and challenging coastal terrain there is. They will be camping for three nights, during which they will cook their own suppers on camping stoves. On the second expedition, sixteen 12-13 year old Maidwell pupils will be taking on the full range of the Brecon Beacons and will be walking about 40 miles from start to finish during three days in June. They will be carrying heavy rucksacks with all their provisions for the three days together with their tents. The children will be accompanied by staff and parents on the expeditions, helping them to take on these tough challenges. 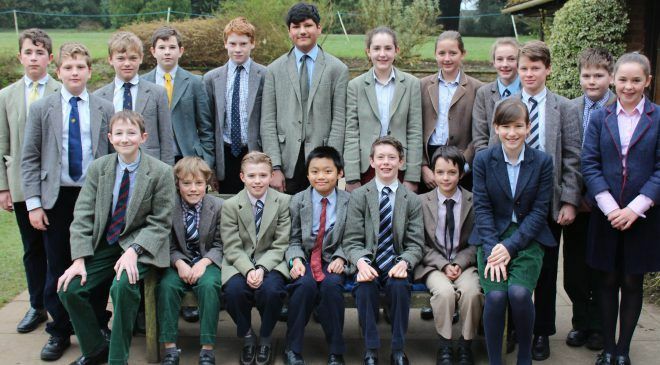 Maidwell Hall is an 8-13 boys and girls boarding and day preparatory school founded in 1911. The school is situated in the midst of beautiful Northamptonshire countryside with magnificent grounds which enable the children to enjoy a great sense of freedom.